The Hoover Institution hosts "'A Discussion of Tim Maurer's New Book: Cyber Mercenaries" on Thursday, April 5, 2018 from 5:30pm - 7:00pm EST. 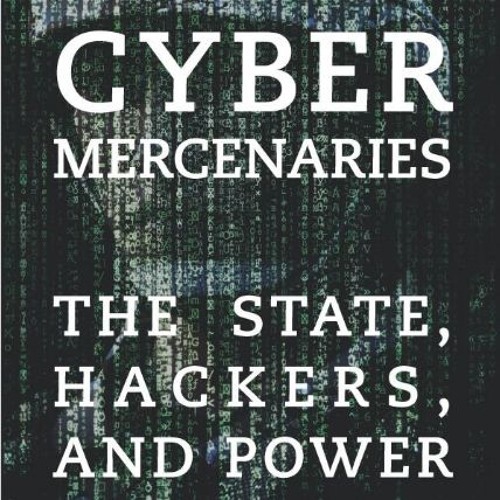 Tim Maurer's new book, Cyber Mercenaries: The State, Hackers and Power, is an exploration of the intersection between cyberspace and geopolitics. In timely commentary considering recent revelations about state-sponsored cyber operations, Maurer describes a landscape of state actors deploying, sponsoring and exploiting hackers to express power in the international sphere. State-hacker relationships have created new frontiers for the regulatory and legal questions around offensive cyber capabilities. Through case studies, Maurer demonstrates the importance of creating a framework for understanding the pros and cons of using cyber operations as geopolitical tools.